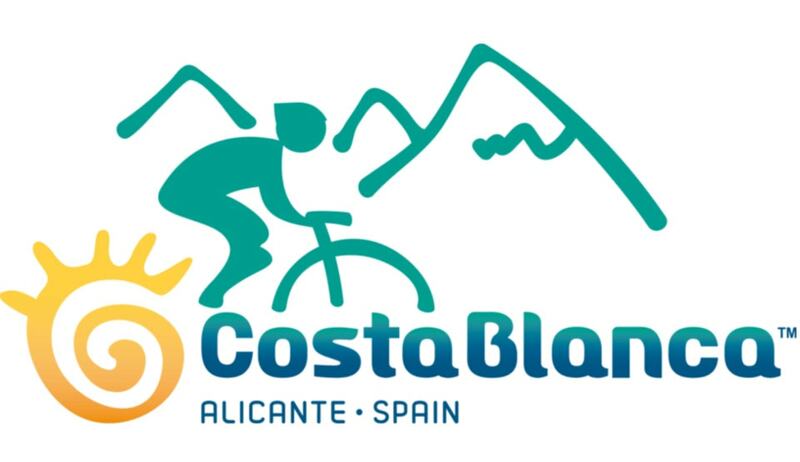 "CYCLING AT THE COSTA BLANCA"
Costa Blanca is one of the most desirable places for cycling, NOT ONLY FOR ROAD CYCLISTS The Mountain Bike users can enjoy pedalling through the geography and landscapes areas, both coastal and inland, a joy for those who see life on two wheels. 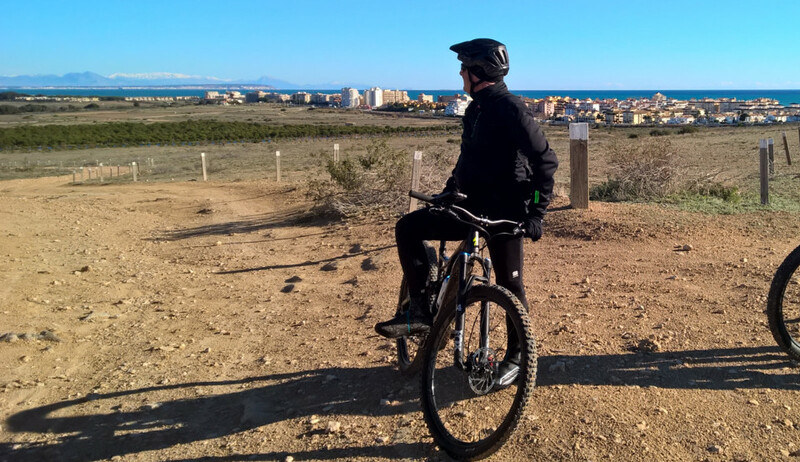 The climate of the Costa Blanca also makes it possible to enjoy the bike nearly 365 days a year. 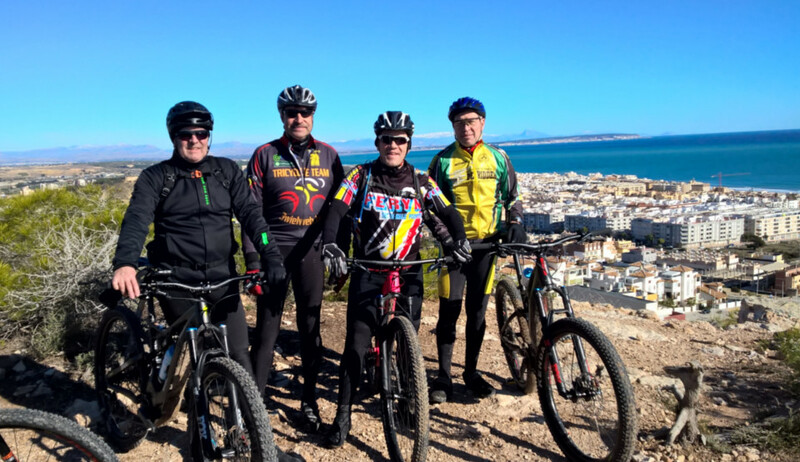 The heat in the summer and much of spring and autumn, and the mild temperatures the rest of the year, invite you to pedal every day without having to bundle up a lot in winter and you can enjoy the sun most of the year. 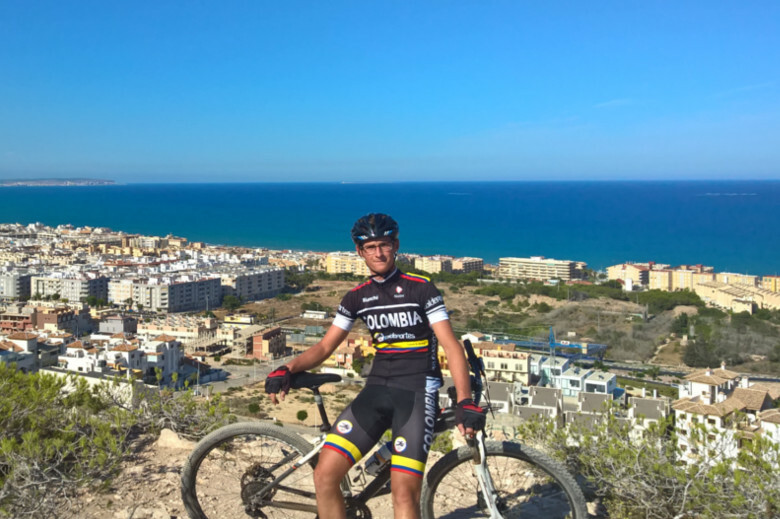 Many MTB / ROAD / CYCLOCROSS professionals choose the Alicante coast for their workouts ahead of the official tests that they dispute throughout the world. 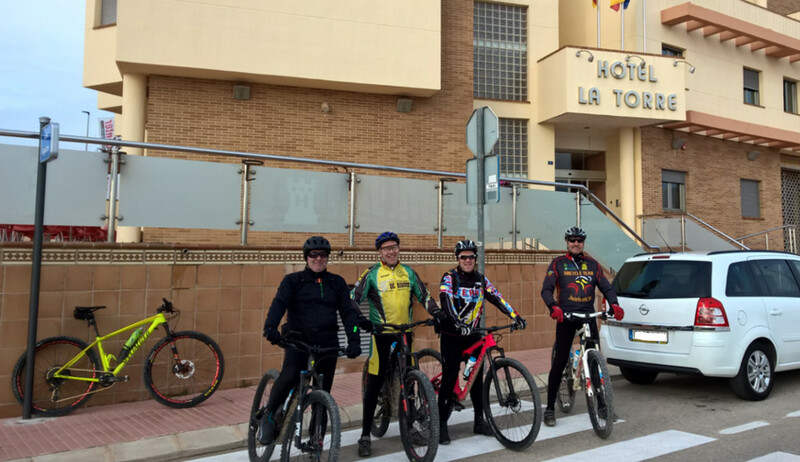 So much so that in January we celebrate the Costa Blanca Bike Race which runs through the towns of Benidorm, Alfaz del Pi, Polop and Finestrat, an international competition of mountain bike, four days built into the UCI calendar. 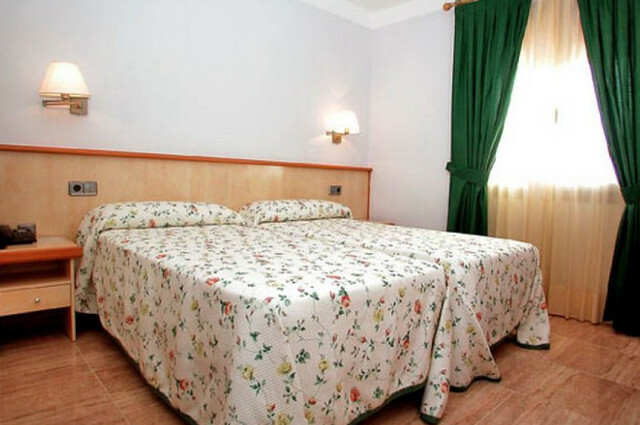 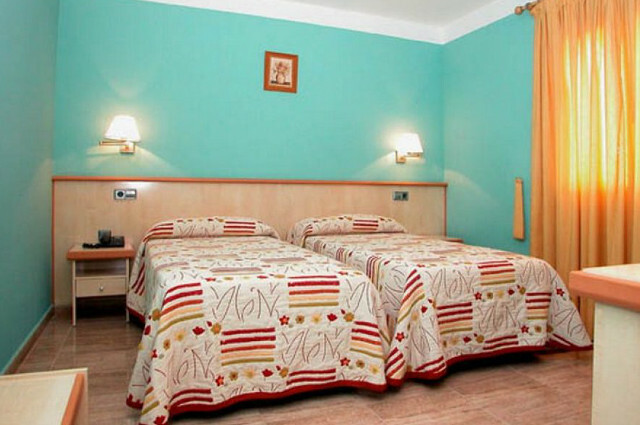 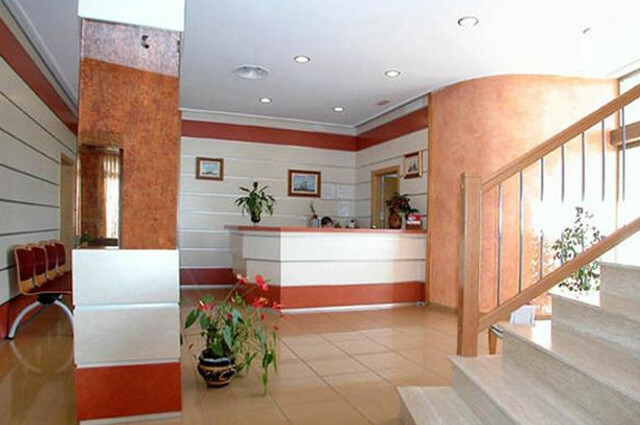 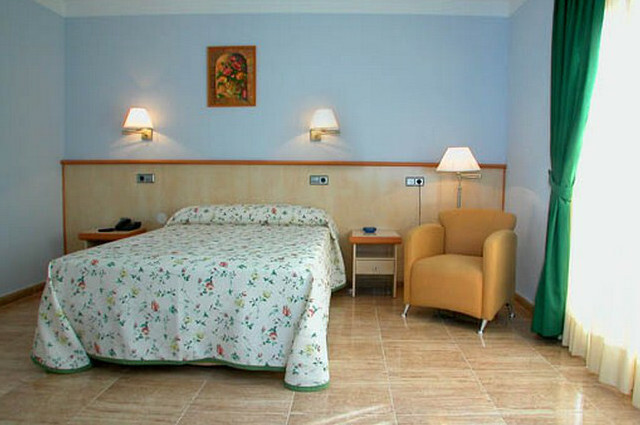 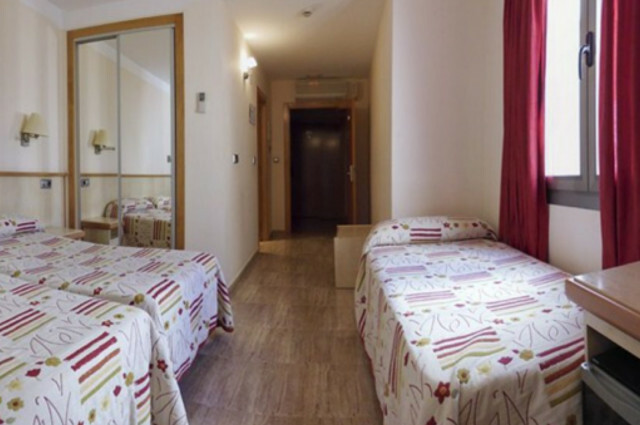 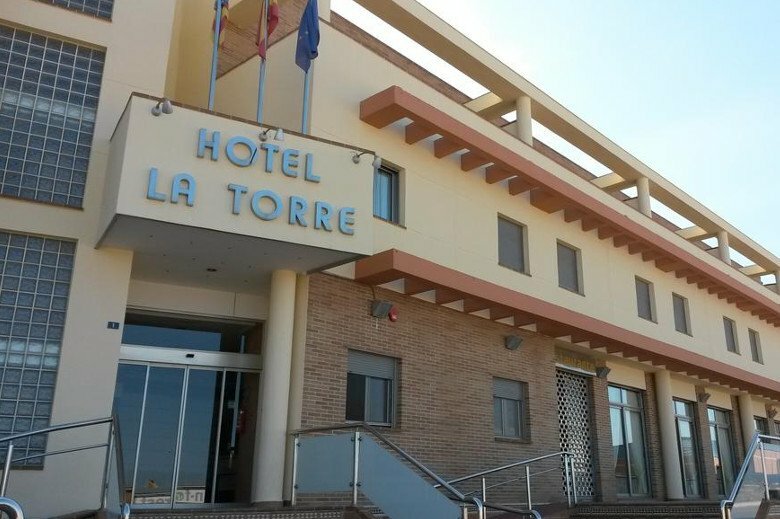 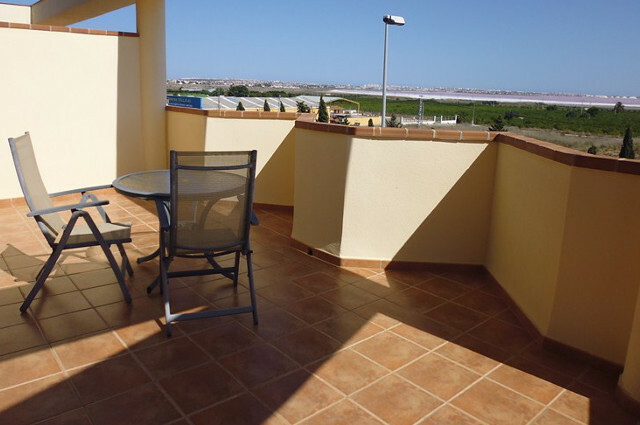 Hotel located in the village of "Los Montesinos" next to the nature reserve and lagoon, just a few minutes outside Torrevieja. 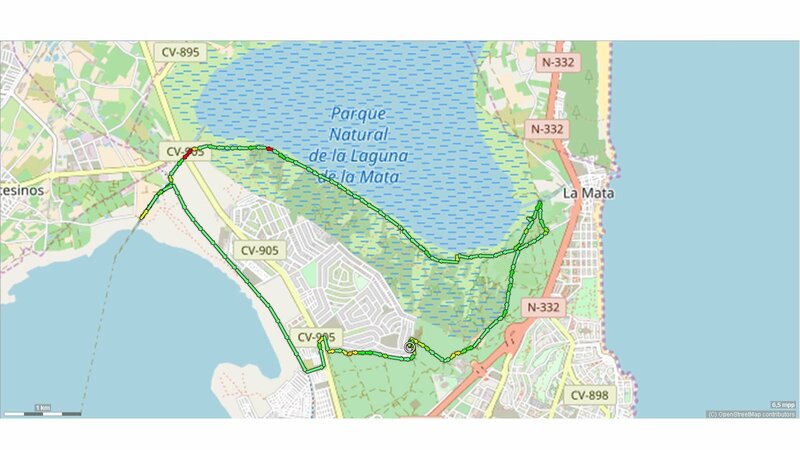 A luxurious surrounding with trails and paths used during centuries by the local farmers through the highly valued ecological areas such as the Salt lake of Torrevieja and the various other historical locations like "Lo Reche" and "La Marquesa". 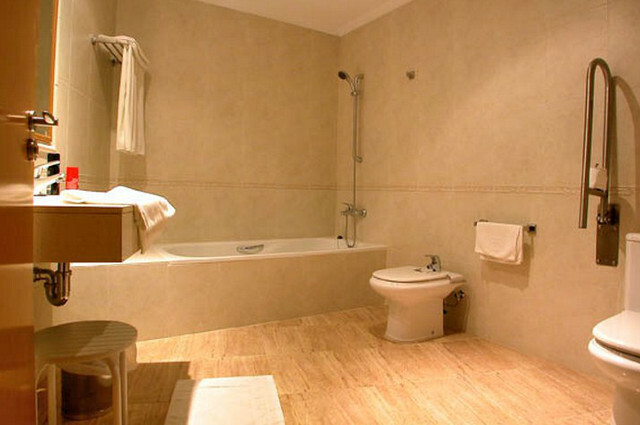 Do not hesitate to request it. 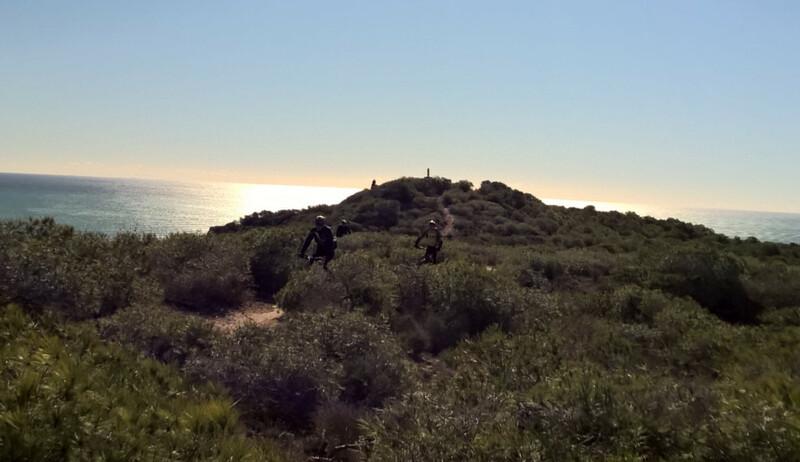 •We recommend that you bring the following things with you: bicycle helmet, cycling apparel, clipless pedals and shoes, drinking bottles. 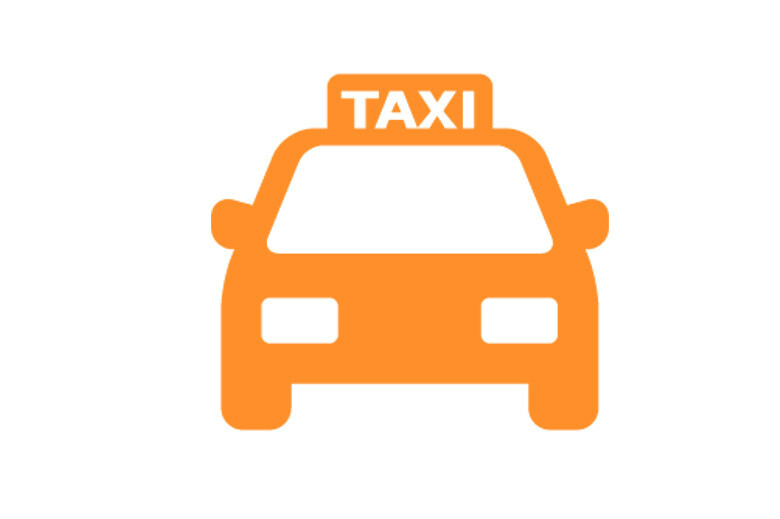 •If young people are under the age of 18 they need to be accompanied by one of their parents, or bring a valid approval of the parents. 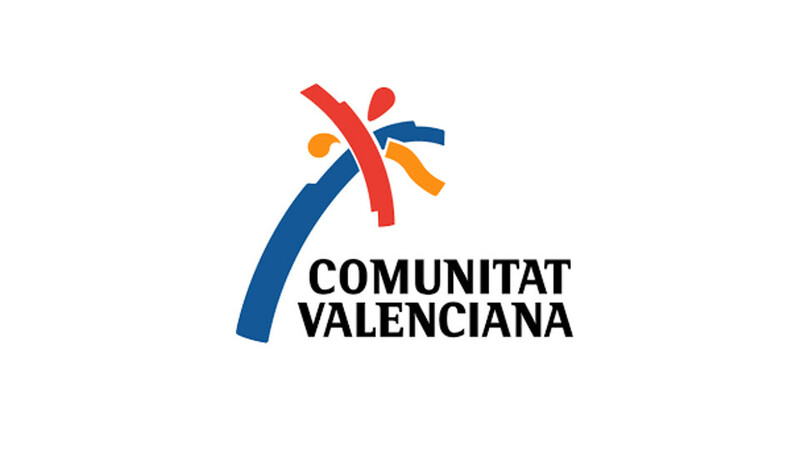 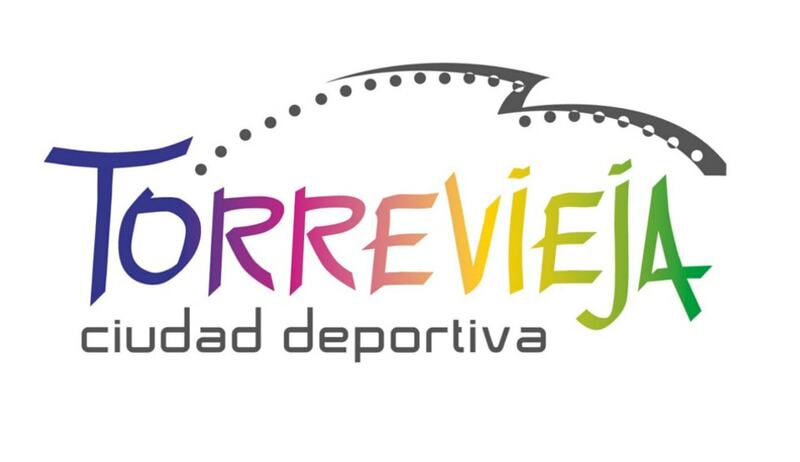 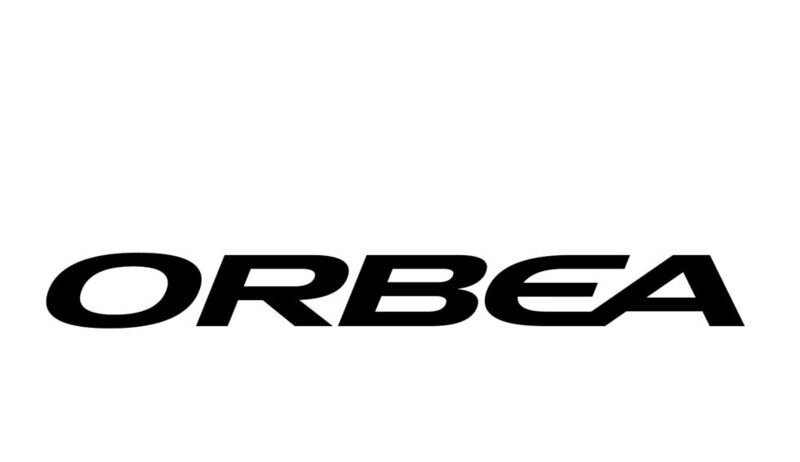 •We recommend renting a car if you with the whole family to torrevieja. 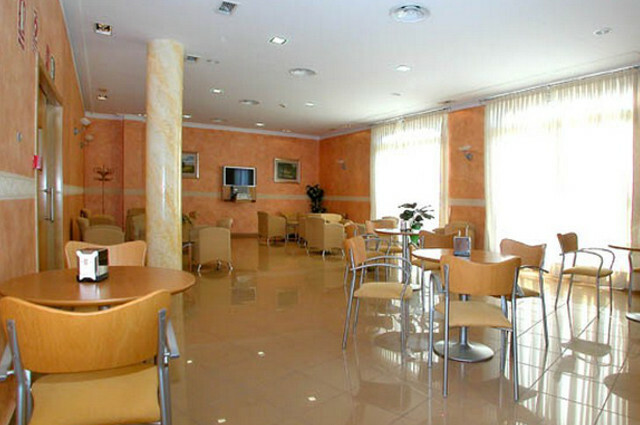 For possibilities for your trips.